31 Spiritual Teachings and Practices that can transform your life. 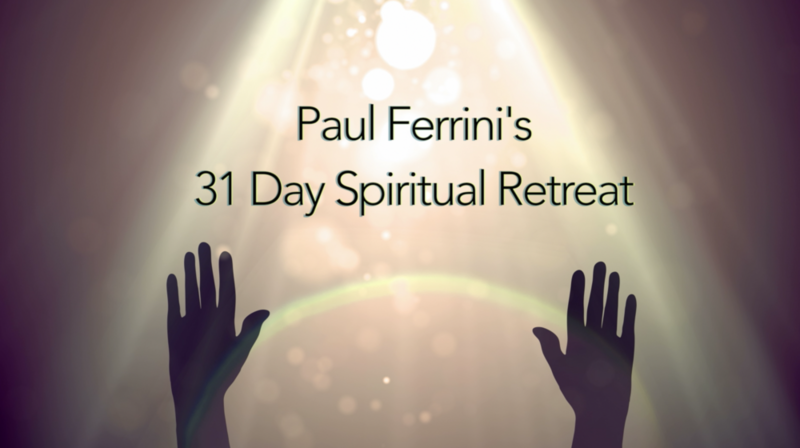 This course was originally designed to offer a spiritual teaching and practice for 31 consecutive days. In January, 2019, we experienced this course as a community and found it to be quite powerful. Now we have decided to devote a full week to each teaching and practice. So for the next 31 weeks we will be working this course together and hope that you will decide to join us. It is easy to participate. Each week I will send you a short description of the teaching and practice that we will focus on for that week. All you have to do is read the teaching and practice each morning and keep it in your consciousness throughout the day for the next week. Life will offer you many opportunities throughout the week to understand and internalize the teaching. You have the option of doing this Online Course in 31 days or 31 weeks. The daily practice brings a great intensity and has an immediate cumulative effect on the transformation of consciousness. The weekly practice enable you to spend a longer time on each teaching and allows for integration of the material over time. Please choose the approach that works best for you. You can also purchase any of the 31 course units separately for $9.99 each. Each unit includes the full text and video for that teaching and practice. The titles of each of the course units are listed below. Click on the name of the unit to purchase it. If you wish to see a brief description of all of the units, click here. There are many doors to unconditional love. Entering any one of these doors makes it easier for us to enter the others. Cultivating one spiritual teaching helps us to cultivate all the others. Still not sure, click here to see one of these course units for free.